PORTLAND | Perry Hood Properties, Inc. 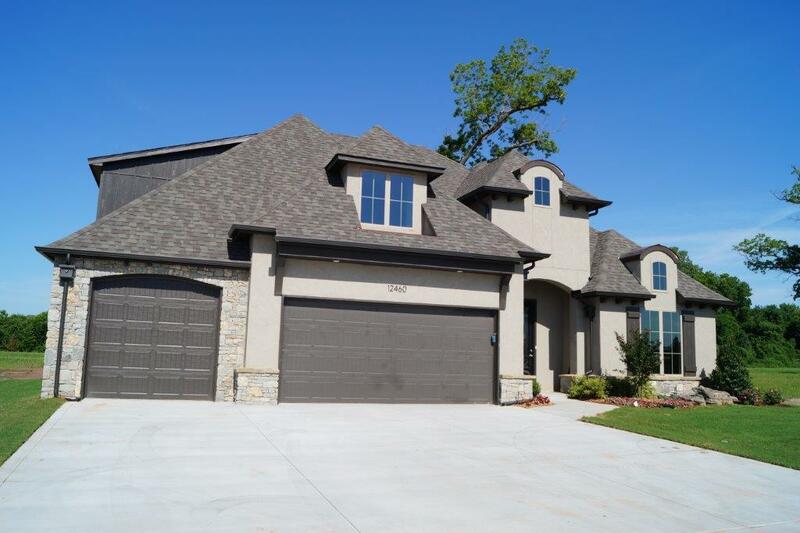 This Perry Hood Properties, Inc. 2 story floor plan has 4 bedrooms, 4 full baths, 2 half baths and a 3 car garage with approximately 4000 sq. ft. 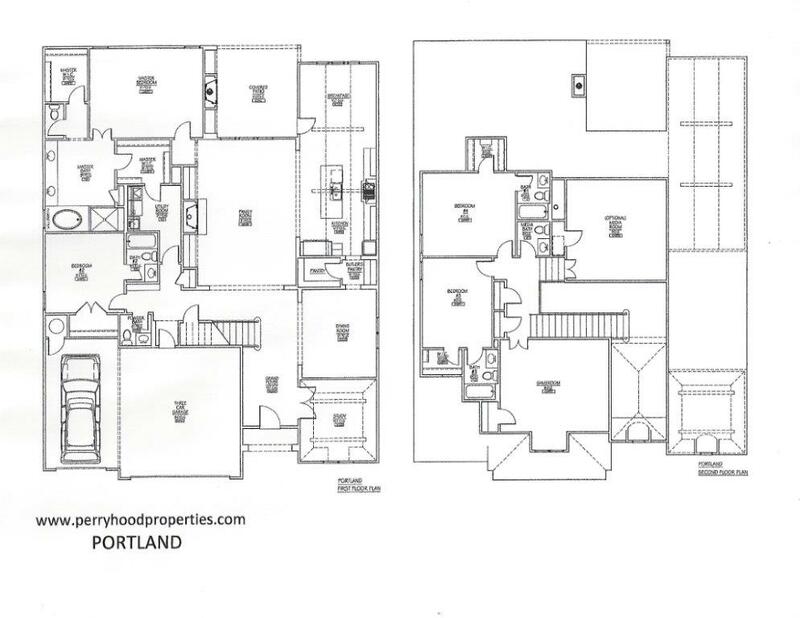 The Portland has two bedrooms with private full baths downstairs plus two bedrooms with private full baths upstairs. The master bedroom features two walk in closets with convenient access to the utility room through one master closet. The utility room can also be accessed from the hall. The upstairs includes a game room and media room both with closets. Formal dining room plus breakfast nook. Covered patio with outdoor fireplace. Walk in lighted pantry and butlers pantry. Large family room with fireplace. Jay Rambo cabinets through out the home. Private study.